Established in 2011, a fully Irish owned SEO Company providing world class SEO services in Waterford Ireland. We specialise in marketing and brand strategy, as well as web design, Google Ad words, and social media. Many of our clients are startup businesses and established businesses in the public and private sectors. Our main priority is gaining your business top rankings on search engines to drive traffic to your online business and gain you a profitable revenue. Pro SEO will deliver results-based SEO services every time. We know and understand how to connect, communicate, and engage with different online audiences. Our results truly say it all. Our mission at Pro SEO is to provide you and your business with effective, efficient, creative, and tailored online solutions. We are fully up to date with all the latest online innovations and technology to help you and us to stay ahead of the competition. Combined with hard work and flexibility, our effective SEO campaigns aim to engage and convert potential customers for your business. Our evaluations will enable you to rank for all the relevant keywords while ensuring that your business continues to grow further within the competitive market that there is today. 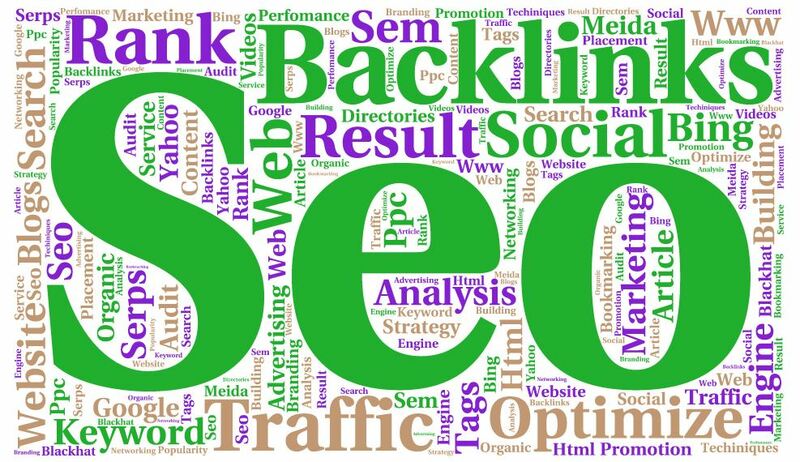 We provide tailor-made SEO services that will suit every customer’s specific requirements. If you would like a free no obligation quote, or would simply like to give us a call with any questions. You can simply fill up the quote form and you will find both contact and email address on our website.